This week for the letter J, I would love to talk to you about Jasmine and Juniper Berry. Both of these oils are new to me oils, meaning I just got them in the last few months. I have wanted them both for a long time but would grab what we needed each month vs. what we wanted. First, let me tell you a little about Jasmine, my favorite. This is my perfume as of right now. 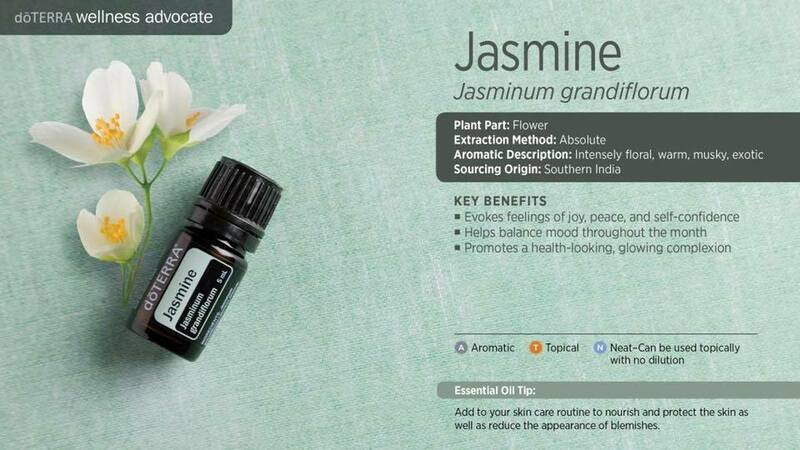 Jasmine evokes feelings of joy, peace, and self-confidence. Not only that but during the month it will help to balance your mood. You don’t have to use it as just perfume, Jasmine helps to promote a healthy-looking, glowing complexion and reduces the appearance of blemishes. 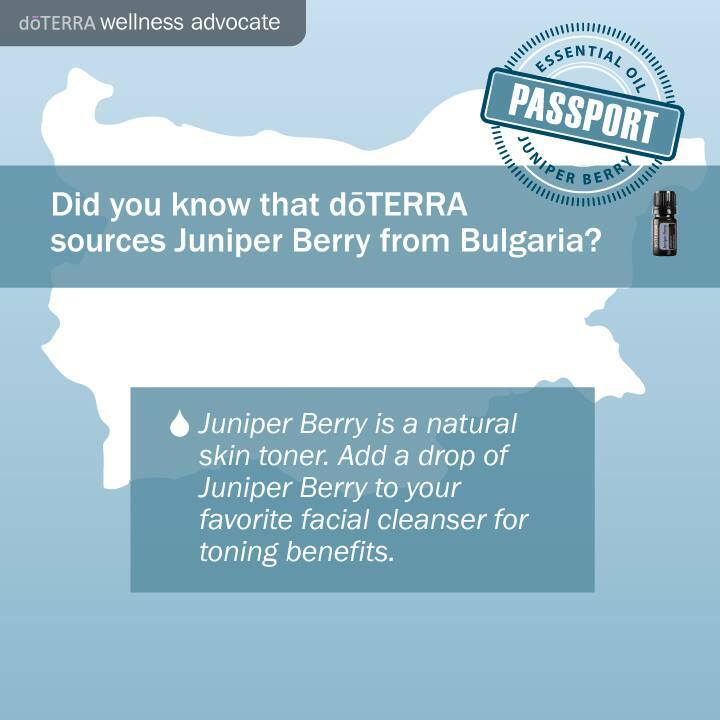 Juniper Berry is another oil that helps to reduce the appearance of blemishes, but it does so much more! Juniper Berry supports healthy kidney and urinary tract function. With doTERRA’s Juniper Berry, you can add a drop or two to water or citrus drinks as a part of a natural cleansing regimen. Not only that, but you can diffuse Juniper Berry for positive feelings, add in some citrus oils to freshen and purify the air as well as lesson stresses. Juniper Berry may also help to maintain cellular function and overall cellular health. It also supports healthy immune function and response. 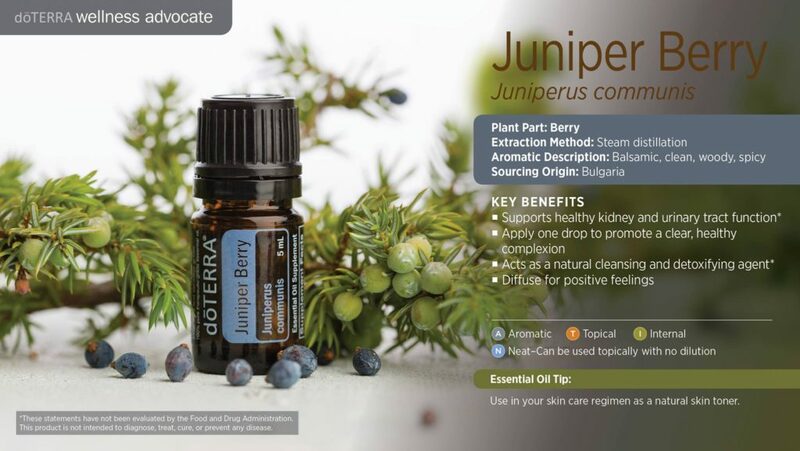 Juniper Berry supports healthy lung and respiratory function. 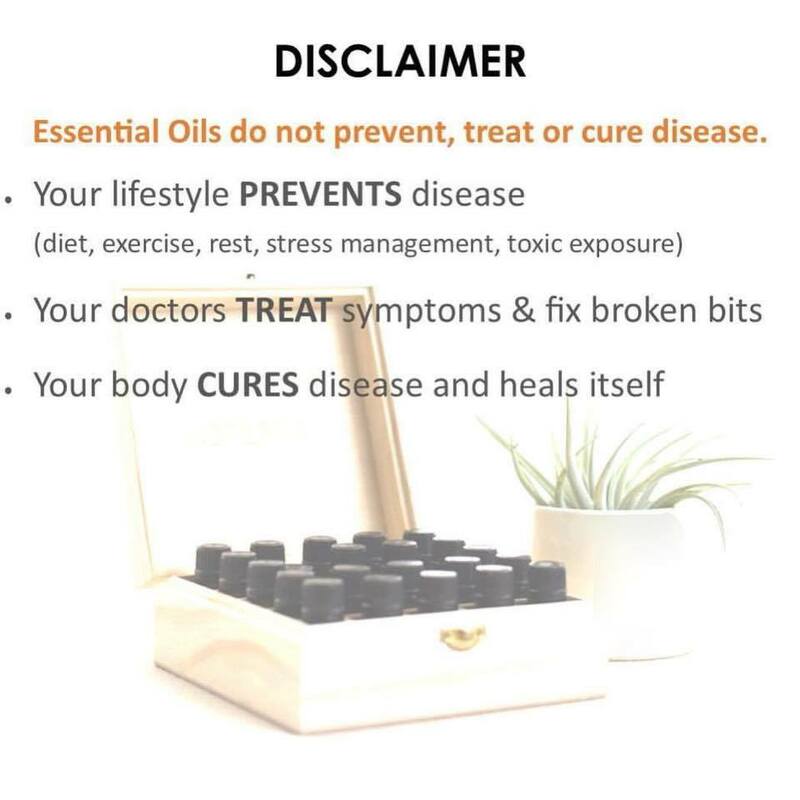 It may also be calming to the nervous system and supports healthy nervous system function. On top of all of that, Juniper Berry has a woody, spicy, yet fresh aroma that has a calming and grounding effect. 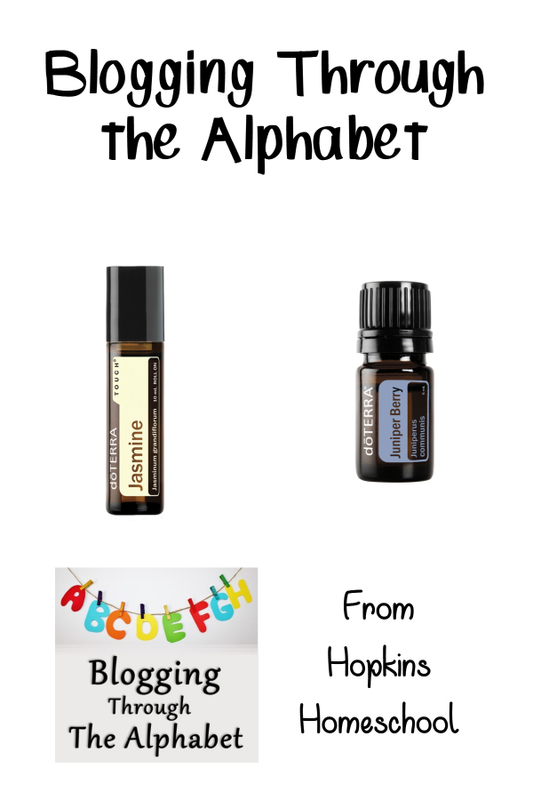 If you want to know more about either one of these oils, post your question in the comments, or send me an email at hopkinshomeschool(at)gmail.com. Jasmine is great! I love it so much! I use juniper berry mixed with other oils. I am not a huge fan of the smell alone but mixed with other oils, it is great!